The biggest trend that is gaining major traction is the announcement of several high profile standalone VR headsets from some of the biggest mixed reality developers in the world. The Oculus Go , Vive Focus and the Pico Neo are the big three that are in the spotlight currently but it would be reasonable to say they won’t be the last. Being stand alone, these VR headsets allow the user to simply put the device on their head and get started. This minimal setup is thanks to the headsets performing all the processing tasks and tracking on-board. Another point that makes these VR headsets (the Oculus Go in particular) attractive to potential customers, apart from living out their Ready Player One fantasies, is the price. The Oculus Go starts at $199 which is in that sweet spot where it will be able to tempt those still on the fence to pick one up. We could also be safe in assuming that other developers will reduce their prices as the cost of production goes down so that they can stay competitive in the VR market. Once more people get VR into their homes we’ll definitely see a marked improvement in the number and quality of applications for it. With the impending release of these standalone headsets, customers old and new will enjoy a great reduction in the barriers keeping them from enjoying stellar VR experiences. The headsets themselves are getting smaller and lighter which will increase comfort and improve the general portability of the devices. Meaning you can play for longer without needing a shiatsu massage for your neck the next day. With these increases in portability will also come a shift from outside-in to inside-out tracking. This will allow more people to utilise the hardware in their homes without having to worry about accommodating external tracking sensors. 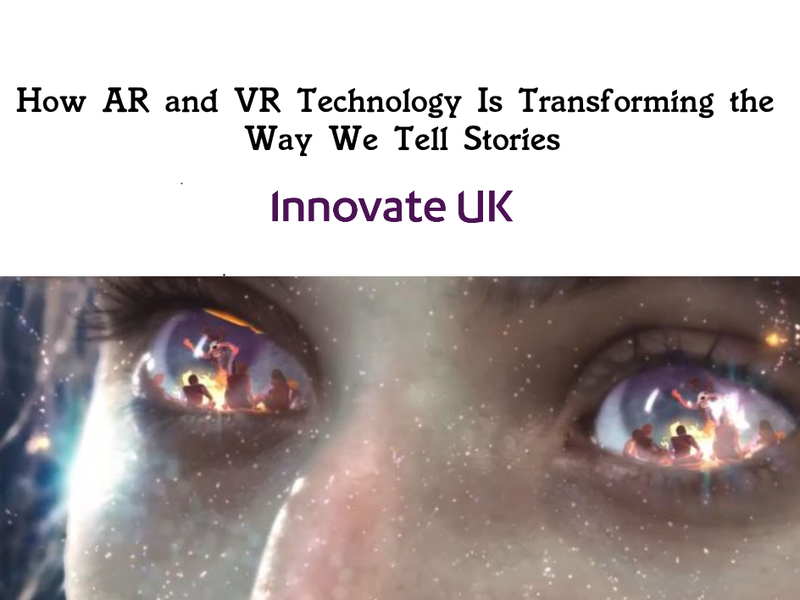 As more and more people get to grips with VR and see the potential for the platform we will no doubt see a much wider uptake of the technology, beyond the realms of entertainment. At Pocket Sized Hands, we understand that VR is an exceptional medium for providing serious applications such as on the job training. It can provide a long list of scenarios including law enforcement training and air traffic control, and all within a safe and risk-free environment. VR can also be used in the healthcare industry to train nurses and doctors. It can also be used as a part of a therapy program for patients to aid their recovery process. With the previously mentioned improvements in VR, more industries will no doubt see it as a valuable opportunity to incorporate the technology into their own businesses and practices. Finally, from a more casual point of view, more games! There are some incredibly good looking games heading to VR this year, from both the AAA and indie sides of the industry. Older titles as well as many new IPs are making their VR debut this year. Supermassive games are releasing a spin off to their critically acclaimed horror fest, Until Dawn. This game, titled The Inpatient, will see the player control a patient at the Blackwood Sanatorium and have them interact with NPCs through voice recognition. Hideo Kojima produced classic mech battler, Zone of the Enders: The 2nd Runner will also be making its return to screens after 15 years, complete with VR support. With no doubt a myriad of unannounced games and apps will pop up over the course of 2018 ( maybe even from us 😉) that will further cement the idea that the VR future is now! There you have it, 5 things to look for in VR for 2018! A wealth of technological wonder awaits everyone in VR this year and it certainly seems that it is shaping up to be received by an ever expanding audience. We here at Pocket Sized Hands can’t wait to contribute and be a part of this flourishing industry!